Raids in Destiny have been a staple of the series' success. They have easily become one of the most anticipated additions to the game, with each new expansion that releases. 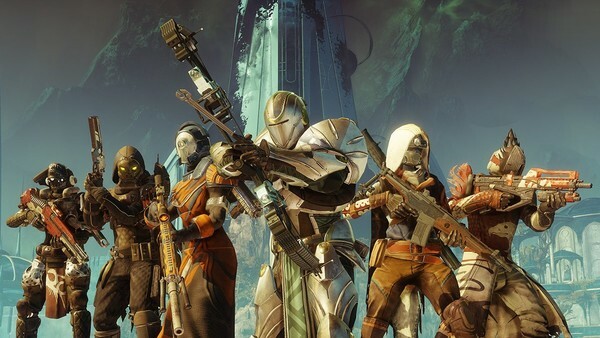 Essentially multi-step missions that require a lot of communication, teamwork and skill in order to be able to acquire the best loot in each game, Raids require a 6-person fireteam. Venturing into a specific destination, anywhere from Earth all the way to Saturn's rings, progression involves specific mechanics and hard-as-nails boss fights in order to emerge in one piece. Now that the Forsaken expansion has been out for quite some time, there has been enough time passed to get used to the newest raid. This means you can accurately judge this content now most players have reached the recommended power level, but let's see just how well Forsaken's newest raid stacks up against the others. Eater of Worlds is just a straight up mess of a raid. 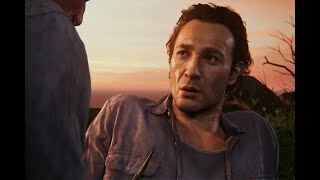 There wasn't anything really new and exciting in this raid in terms of mechanics and it was actually a bit of a let down because of this. Its main issues are that the raid is too short and way too easy. The first few encounters are a joke because of how easy they are, most teams can get to the final boss in about 20 minutes or less. Most people will do this raid directly after beating the Leviathan raid because of how quick Eater of Worlds is. The last two encounter doesn't even require that much skill in order to successfully complete. 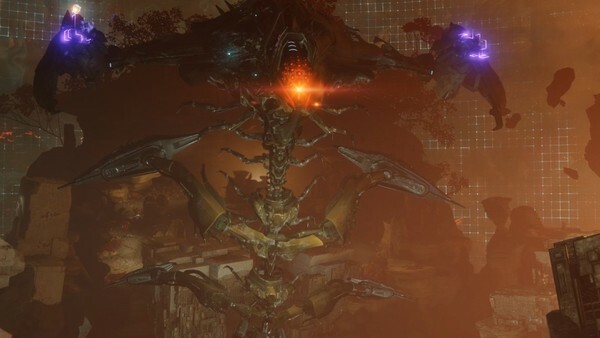 Argos isn't that interesting for a final boss, he just feels like a slightly more powered up version of a normal hydra enemy type. The Nightfall even offers more challenge than this raid The loot in this raid isn't even worth mentioning because there are only two new guns and some new armor that has the same exact perks from the Leviathan raid armor. All of that combined makes doing this raid absolutely futile.